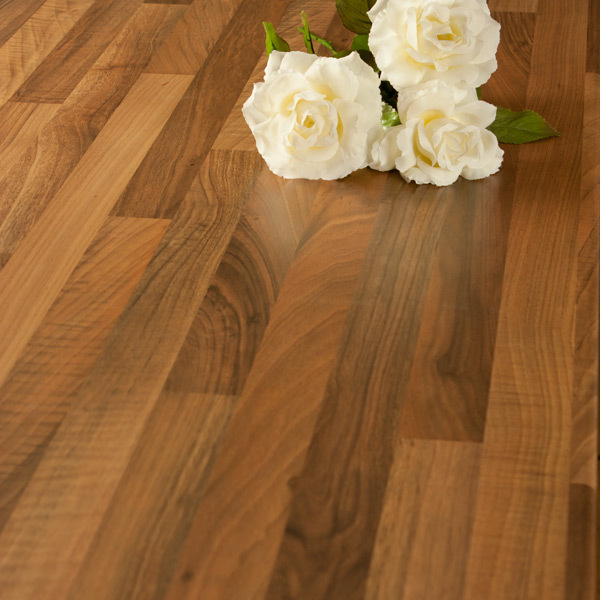 Looking for a finishing touch for your worktop? A walnut block laminate worktop upstand is perfect for enhancing your kitchen's elegant design and creating a smooth join between your worktop and an adjacent wall. Just like our laminate worktops, these walnut effect kitchen upstands are constructed using a high-quality composite fibreboard core, which is wrapped in a decorative overlay and sealed with high levels of heat and pressure, producing a long-lasting finish. These walnut block kitchen upstands are a great alternative to splashbacks and tiling, and create an attractive overall look in the hub of your home.